Met my usual group of wine aficionados again last night for dinner and had some amazing wines. Started with this sublime vintage rose Champagne that I remember having last time about 1-2 years ago, but from a different vintage, 2000 if I remember correctly. We had all Champagne’s from the Zalto white wine glass that I find it complements a lot the way Champagne tastes like. Probably the only issue here would be that it does not stimulate enough the bubble persistence as the regular sparkling glass does. 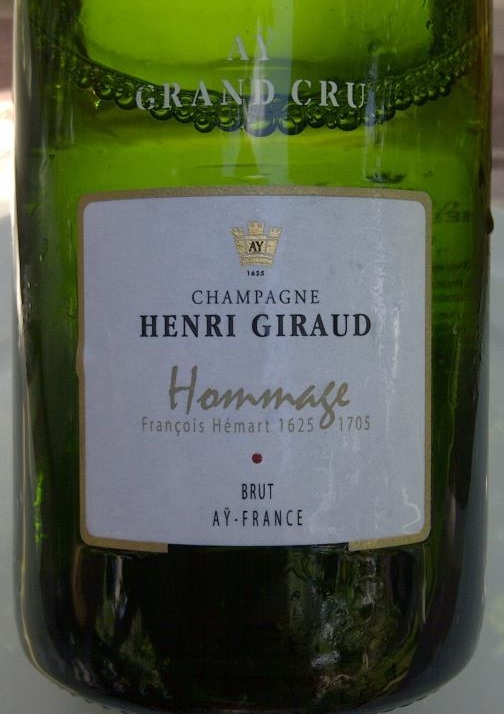 As aromas are concerned, I believe it focuses very well the full aromatic profile of the Champagne. A friend said that today it is at its peak and there is not more to develop from now on. I believe it will be on this plateau for many years to come and that it will develop into an even more interesting wine. Future will tell. 2010 seems to be THE vintage for Brunello di Montalcino. I believe most of the wines coming from reliable producers will develop and surprise wine drinkers in time. It should be a strong addition for the cellar. That was the end of a fun and engaging dinner with friends. A friend from abroad was in town this week so we ended up having dinner at a favorite for me now: La Brasserie Bistro&Lounge. As we both fancy wine, there was a good line-up prepared and as usual there were initially planned 3 bottles, but eventually we ended up having more between our small group of 4. Ended the evening quite late and had a hard time finding a cab to get home. That was a first and very unpleasant to stand up in the cold street waiting for a taxi to take my order. I attended a wine-dinner with Billecart-Salmon Champagne last week at La Bonne Bouche restaurant in the Old Center organized by Vinimondo (the importer). Mr Denis Roland-Billecart was present in Bucharest and presented four wines that are included in Vinimondo’s portfolio of imports. The event brought together about 10-12 people only and it was a lovely dinner filled with plenty of interesting information about the history and the wines made by Billecart-Salmon, but also fun and good joy. 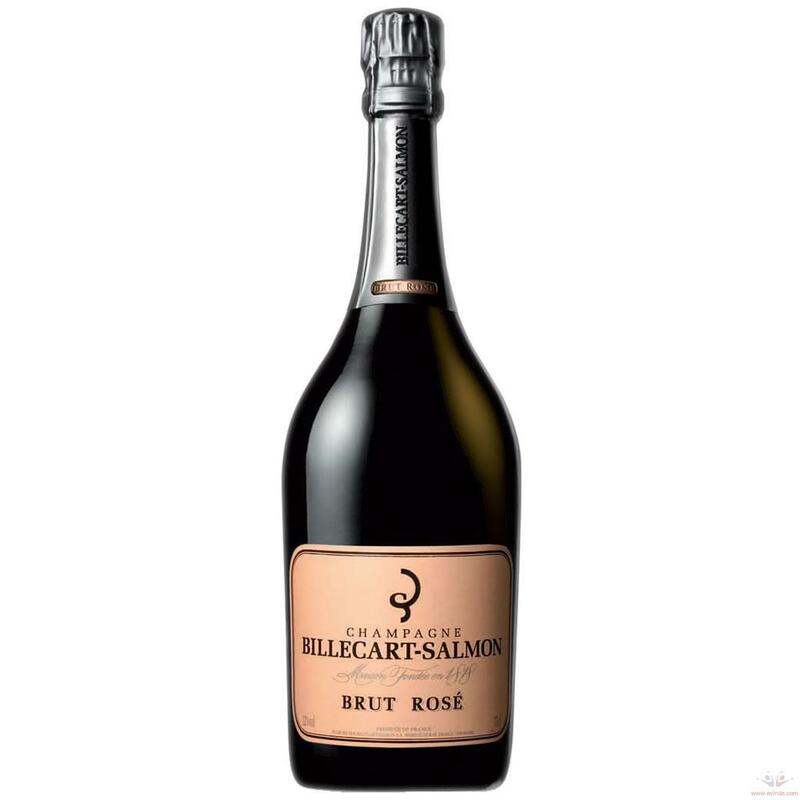 Billecart-Salmon is a Negociant-Manipulant (meaning merchant-distributor), still family owned. They purchase the bulk of the grapes they need from dozens of growers. They typically blend wines from different vintages, and vineyards, to produce house style wines that consumers can be confident will be virtually the same each year. 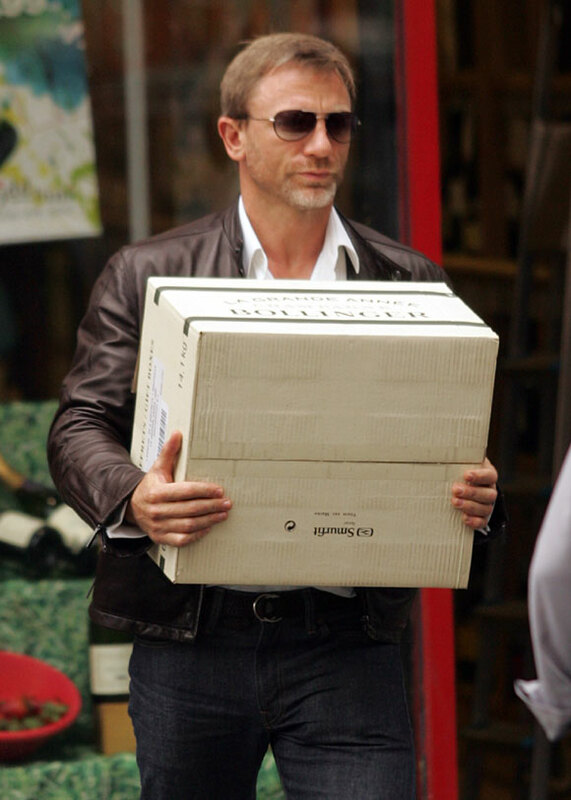 They also own a few Pinot Noir vineyards. 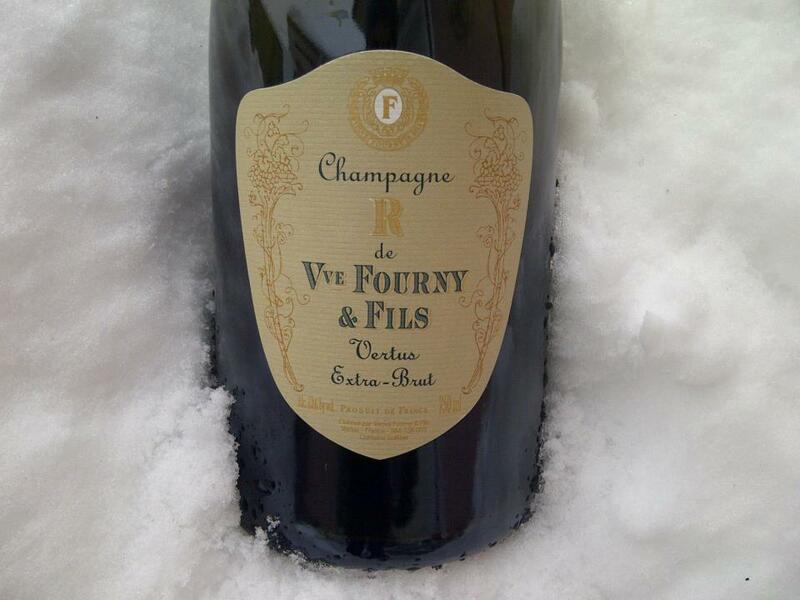 Billecart-Salmon produces around 2 Millions bottles each year and 25% is sold on the domestic market in France. The rest goes out for export. According to Mr Roland-Billecart the Champagne consumption on the global level dipped 25-30% in 2008, but grew back about 40% the following year and has been on a positive trend ever since. We had a 6 course menu prepared by an Italian chef that has a 2 star Michelin restaurant in Italy and is temporarily cooking at La Bonne Bouche. So, if you want to enjoy some interesting food you might want to have lunch or dinner at La Bonne Bouche as soon as possible, as it is not clear how long this Italian chef will cook there. The menu consisted of: octopus with green asparagus, potatoes and balsamic reduction / tartar of tuna, salmon and seabass / risotto with seafood / grilled tuna in white sauce / cold lobster salad / dessert: creme brulee, tiramisu and mousse de chocolat. 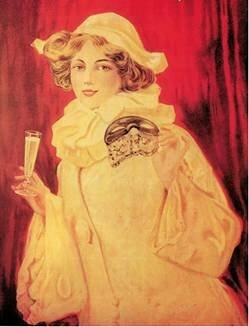 It was a very enjoyable 4 hours dinner and the Champagne is great. I had a weekend full of wines. Started on FRI evening with this 2004 Chateau Puech-Haut Tete de Belier rouge that shows extremely well and reminds of a Chateauneuf du pape. On SAT evening had dinner with a good friend at La Cantine de Nicolai and had a small bottle of Meursault by Drouhin and an old school 1997 La Rioja Alta Gran Reserva 904. The 2006 Joseph Drouhin Meursault from a 0.375 bottle shows a developed nose, with plenty of butter, roasted almonds and richness. It is the second time I visit La Cantine de Nicolai after almost 2 years. I remember the first time I was there I was eager to try one of their desserts that looked so good on photos. Unfortunately it was not available on that day. It took me 2 years, but I finally got it. We also had a Champagne Duval Leroy Brut Rose (89/100): clean, fresh, mineral, fine bubbles and so easy to drink at Le Manoir’s wine bar near Ateneu and finished the night with a Dessert Stirbey. SUN was calm and quite, how else could you spend the first day of cold weather and rain of this winter. Cooked at home some fresh pasta with tomato sauce and shrimps that were highly appreciated by my companion. Also tried a 2011 Ceptura Rose by Davino, a deep rose colored wine that sits very well in its price category and delivers. Even if it shows 14.4% alcohol, the wine is balanced, with intense small red berries aromas and some residual sugar that provides body and consistency to its medium finish. This is a rose suitable for this cold weather.